Information management and security continue to become more important as we expand our digital use and storage of data. Our team of information technology specialists provide the expertise needed to stay current related to network and security system threats. Our staff experience in these technology-based systems provide solutions tailored to the client’s needs and budget. 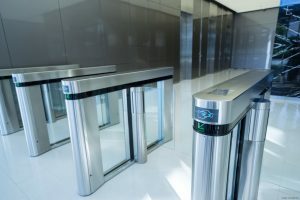 Security and monitoring systems necessary to minimize risk and meet compliance requirements. 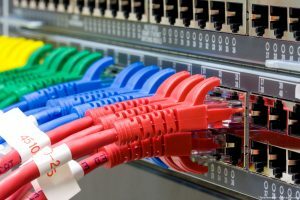 Network designs or system reconfigurations to a meet client’s unique needs. Virus protection and firewall configurations. Data transfers using XML or other methods. Contact us for more information about our Information Technology Services.